So we were selected as one of the top 20 teams eligible to compete for MAB Hackathon 2017. It was a bit of a process getting in, as we had to go for a Pre-Hack session that involved pitching our team for various categories that ideators had come up with. And on that day there were 90 plus teams competing for 20 spots plus random individuals that had formed teams so it was quite a process. 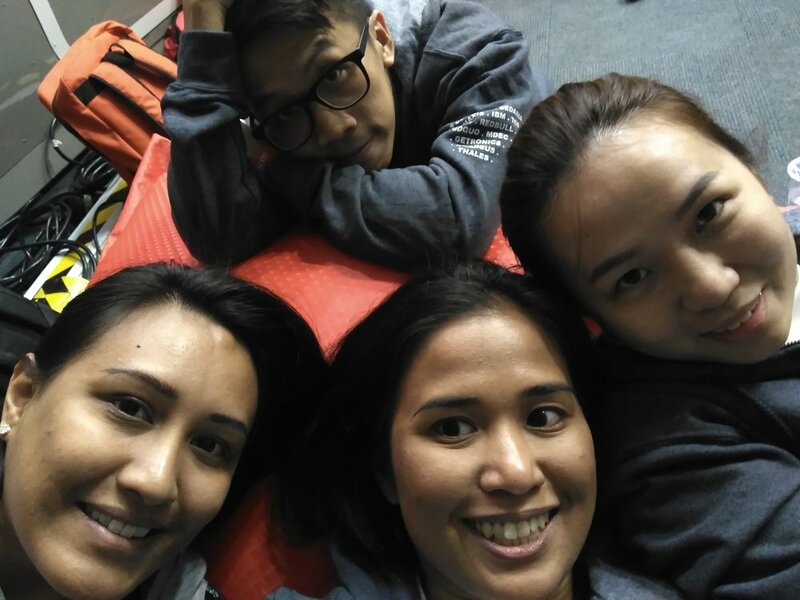 Anyway the weekend of the 18th of Feb, we got to go to Malaysian Airlines academy for MAB Hackathon. Unfortunately, we didn't win anything this time, but we felt we really leveled up as a team and were really proud of what we learnt and accomplished. Our AR augmented reality demo for Malaysia Airlines Berhad MABHackathon 2017 by Team Worldly. 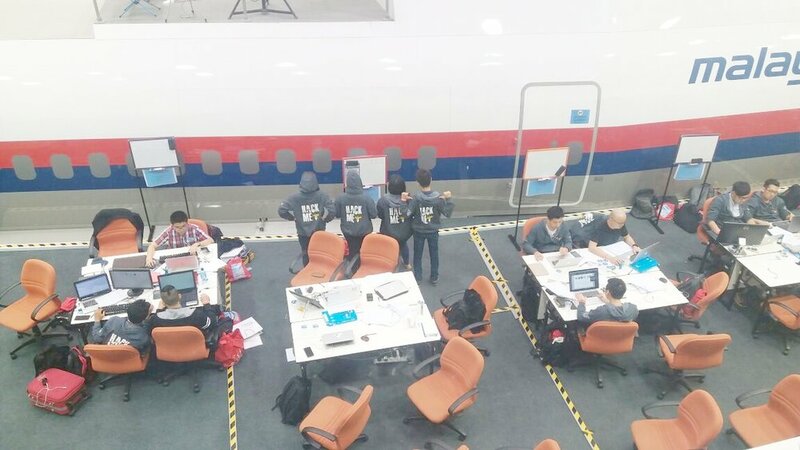 The hacking area was pretty cool because they had all the mock airplanes that the cabin crew do training in around us. We went and sat first and business class in all the models just for shits and giggles. Unfortunately, they did not let us take photos on the plane. Also the swag was quite decent as we got hoodies and business class toiletries bags, and none of the other hackathons gave us this much. On the bright side I learnt alot about importing a new Android module and setting the dependencies correctly so the app module and the new module jive. For the demo I learnt how to use AirDroid as Vysor was really messing up on my computer. All and all it was pretty stressful but a really good learning experience!